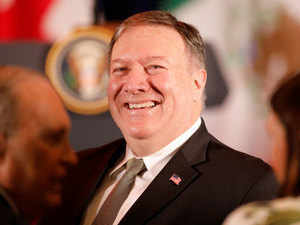 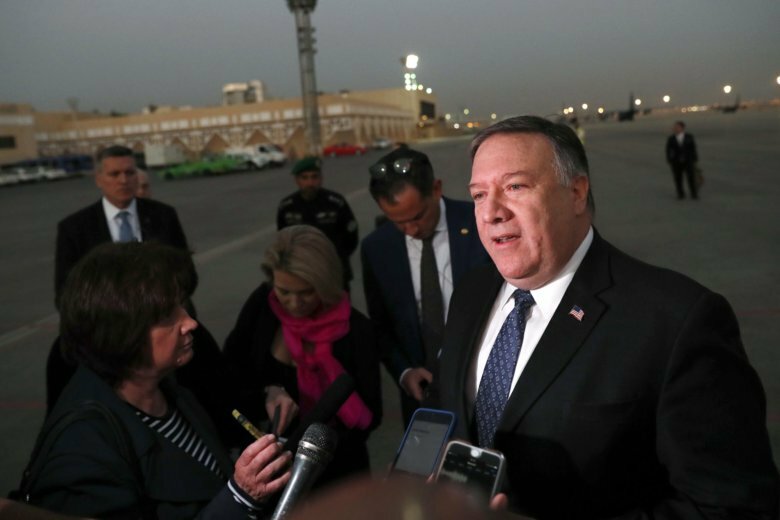 U.S. Secretary of State Mike Pompeo talks to the media before leaving Riyadh, Saudi Arabia Wednesday, Oct. 17, 2018. 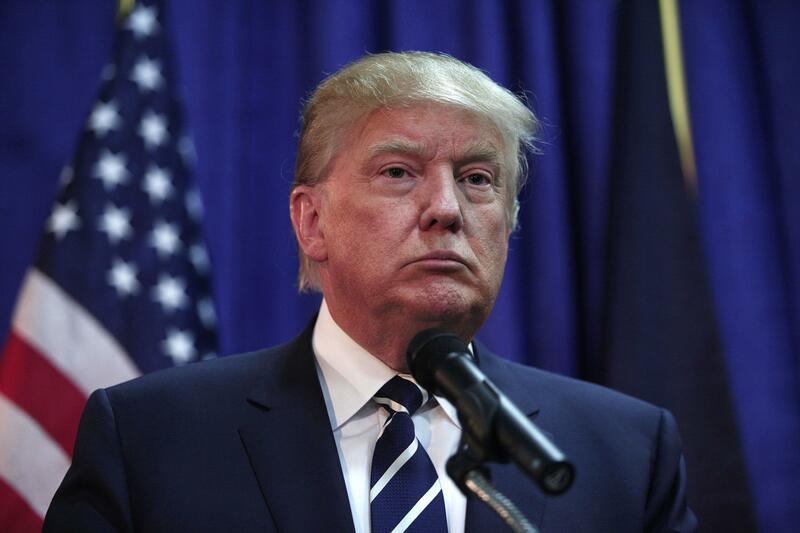 (Leah Millis/Pool Photo. 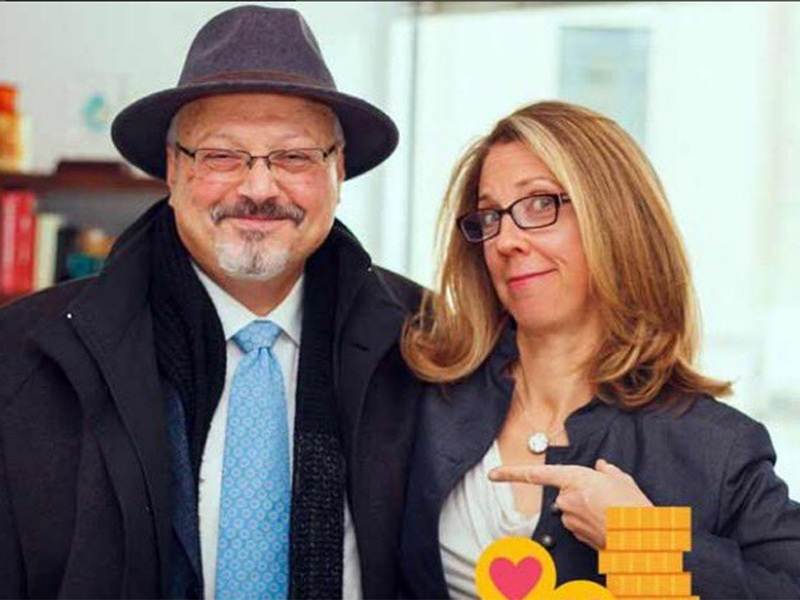 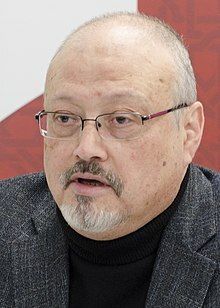 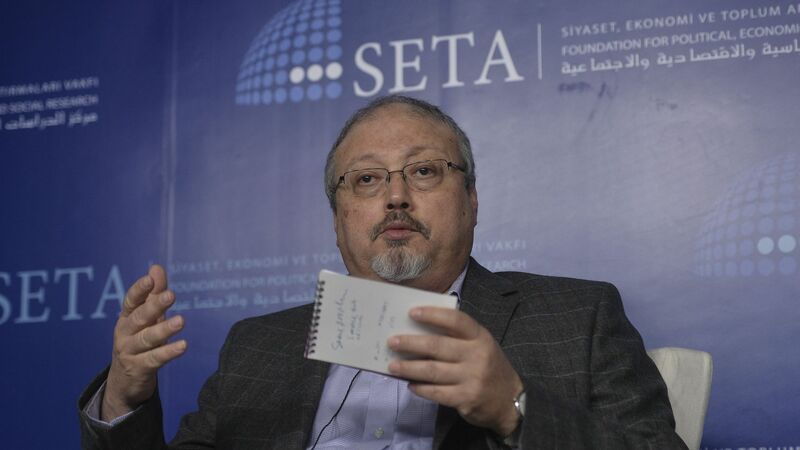 Jamal Khashoggi in a brown suit speaking to camera. 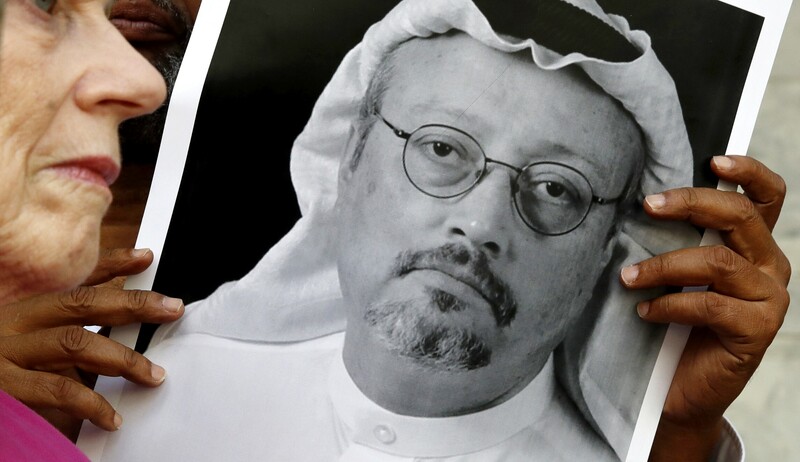 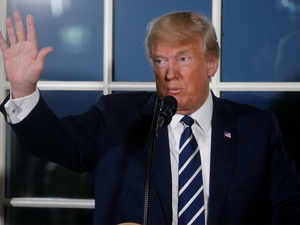 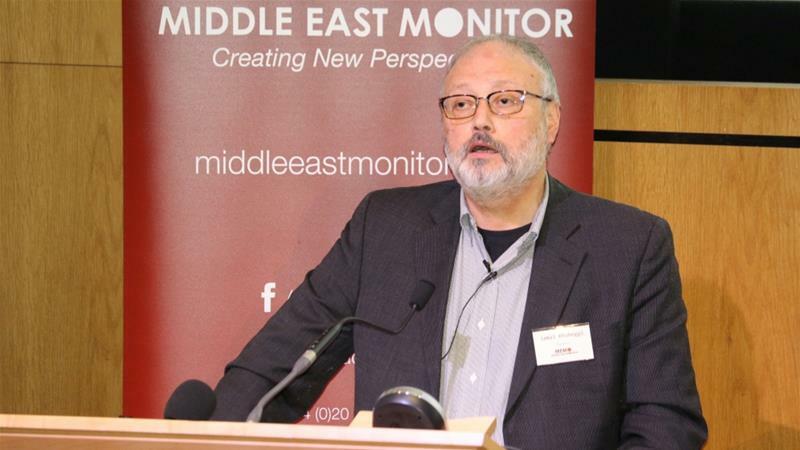 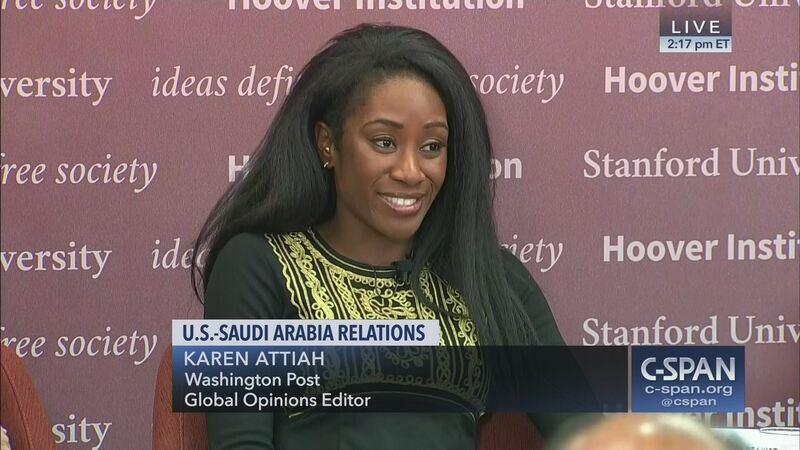 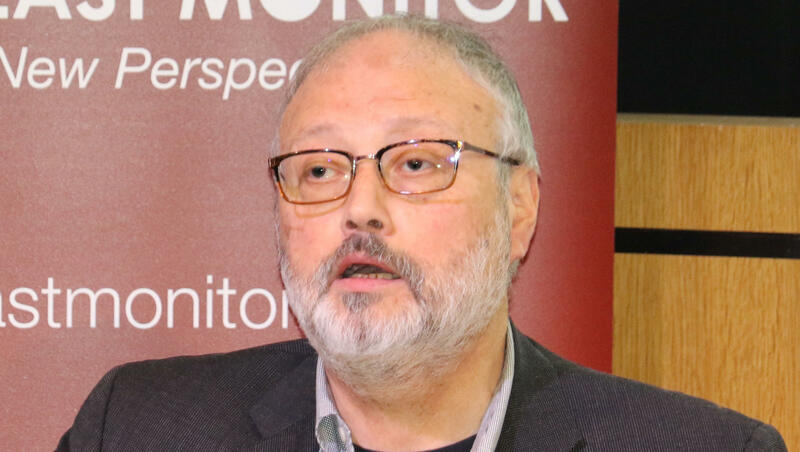 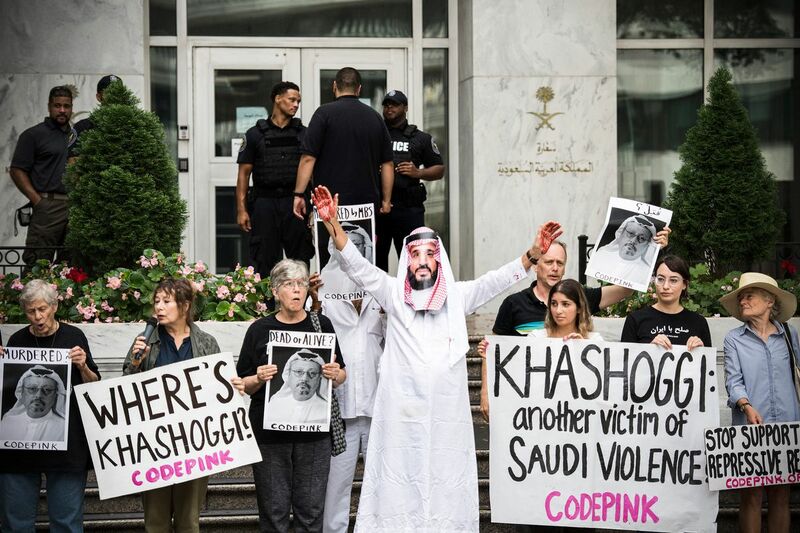 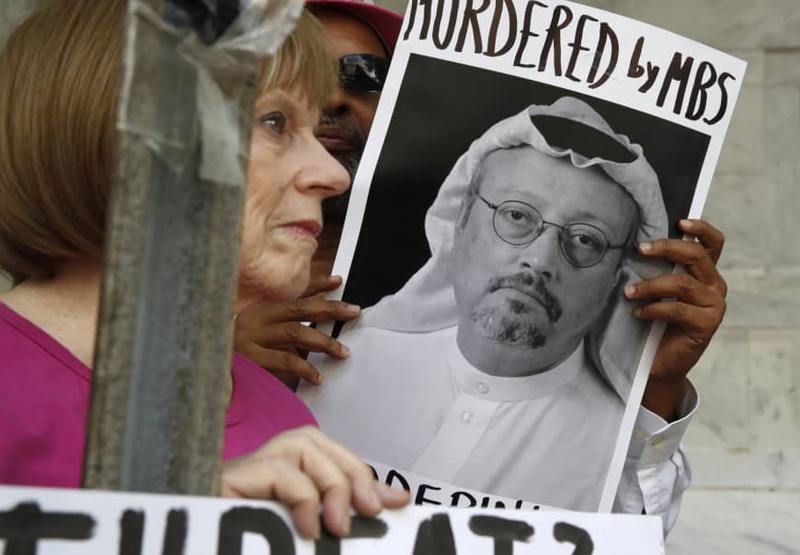 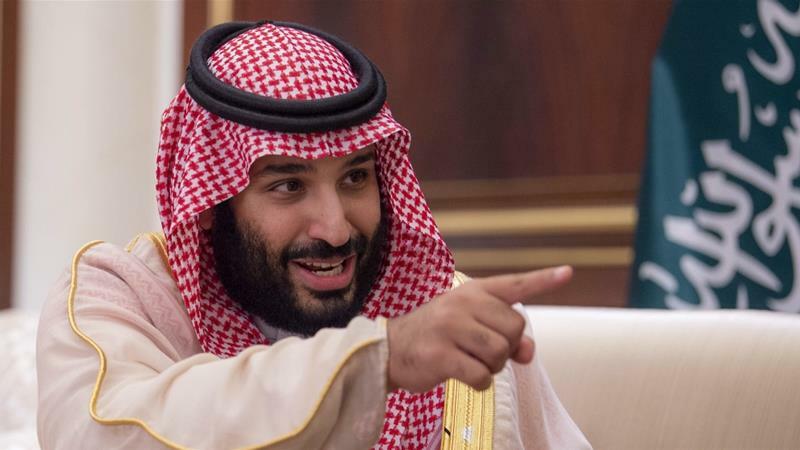 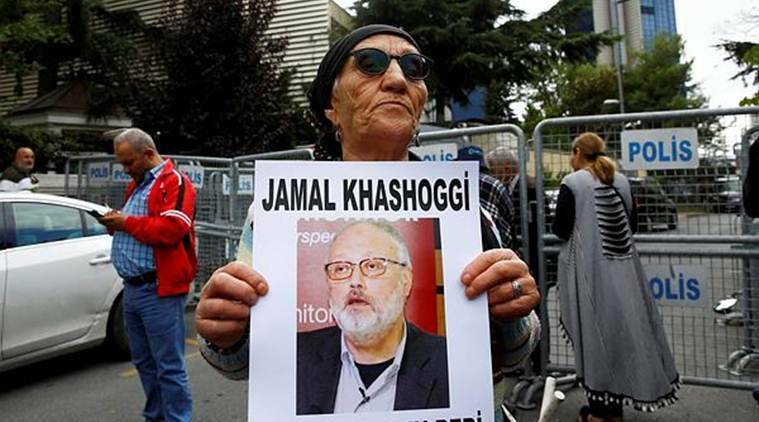 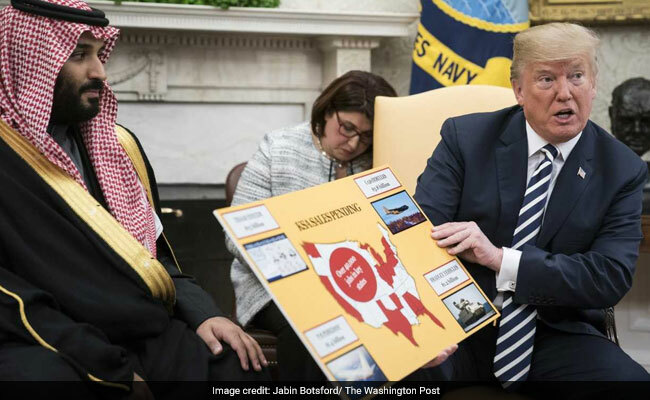 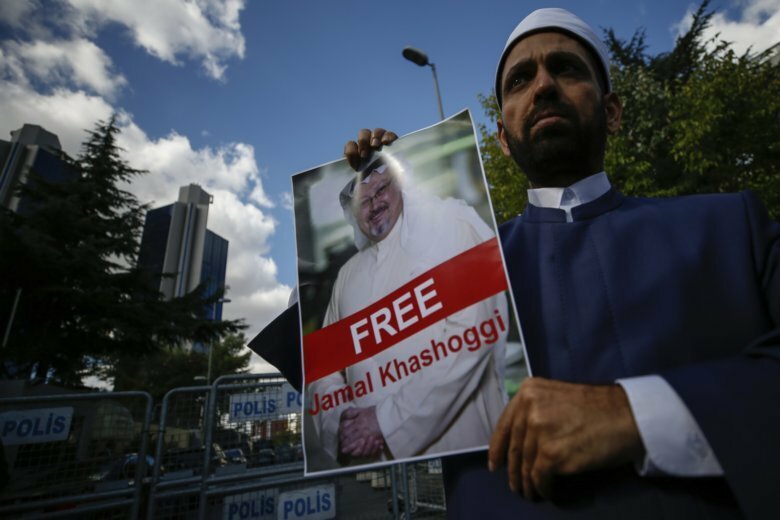 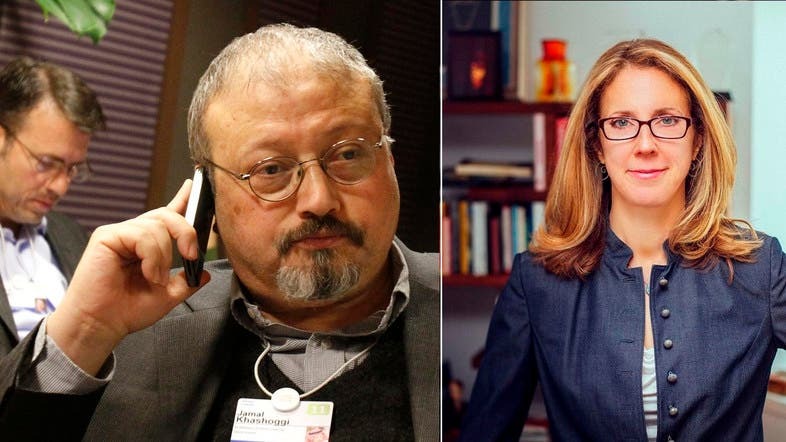 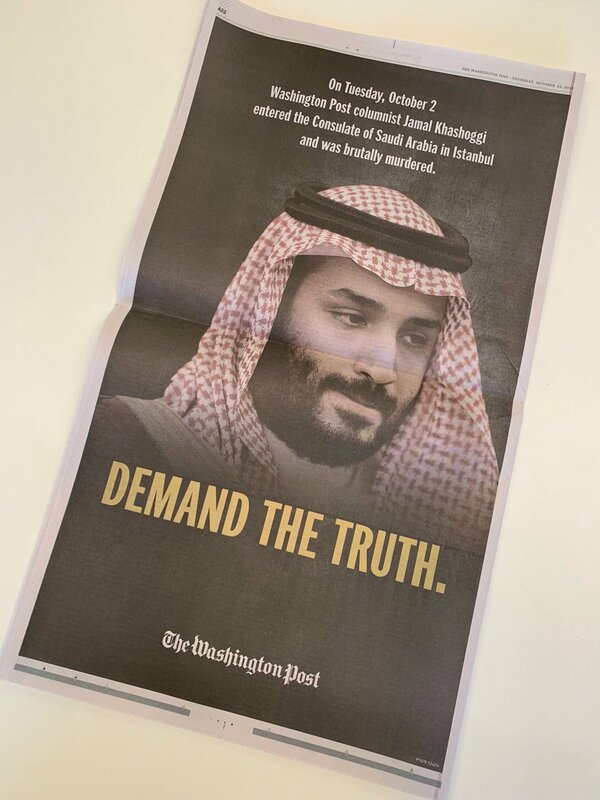 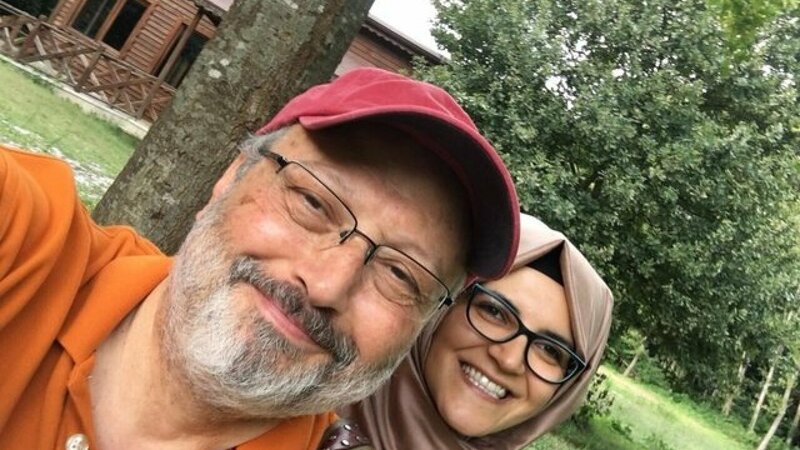 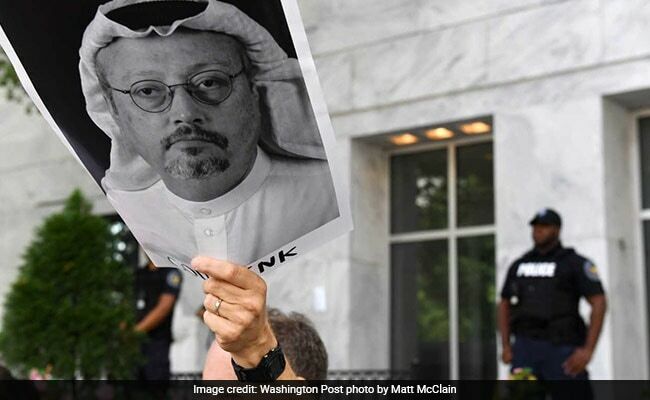 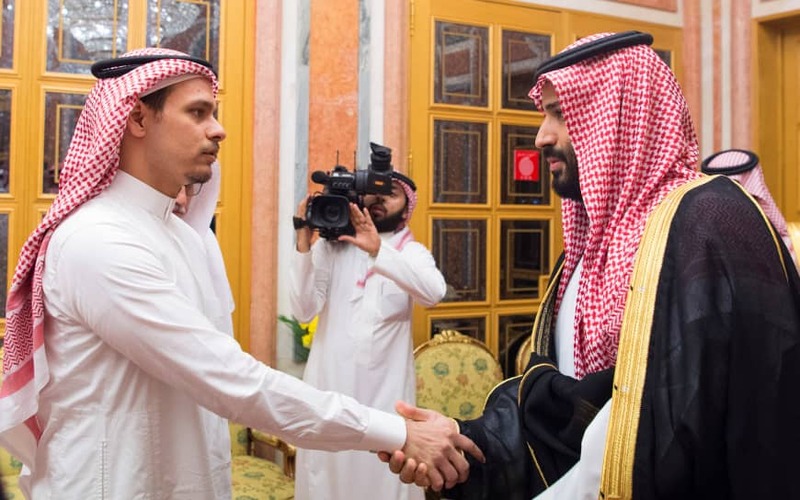 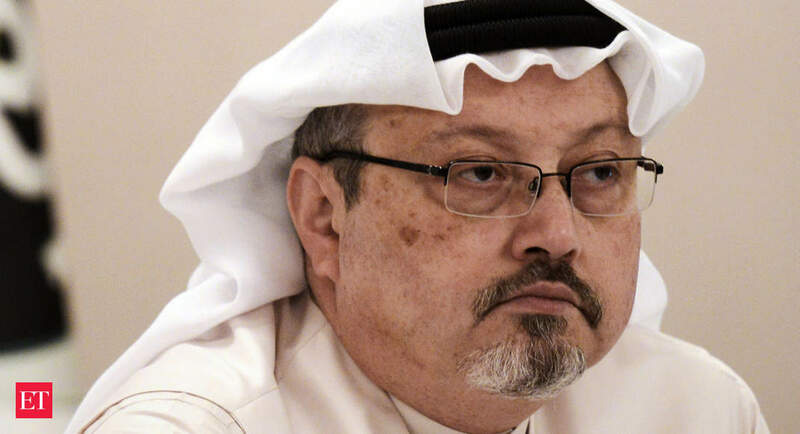 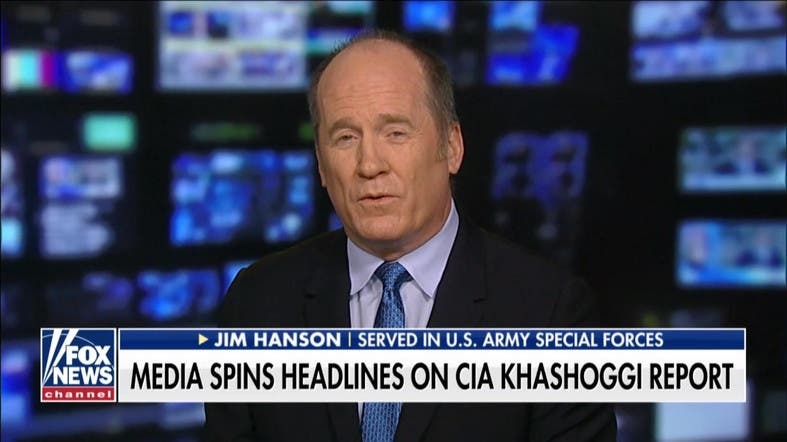 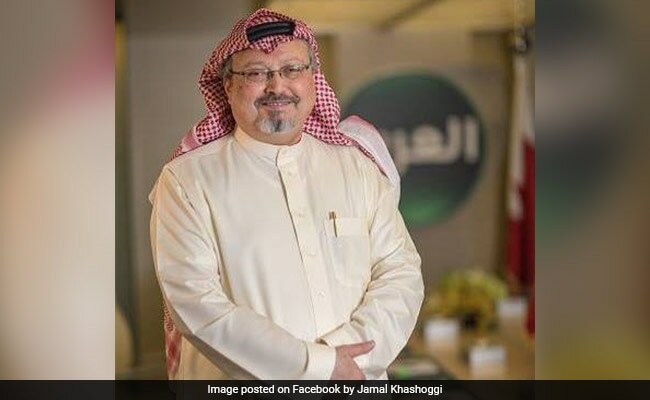 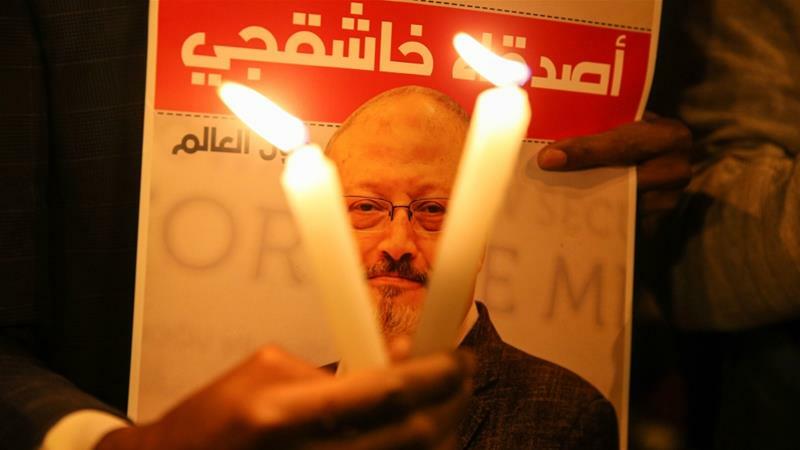 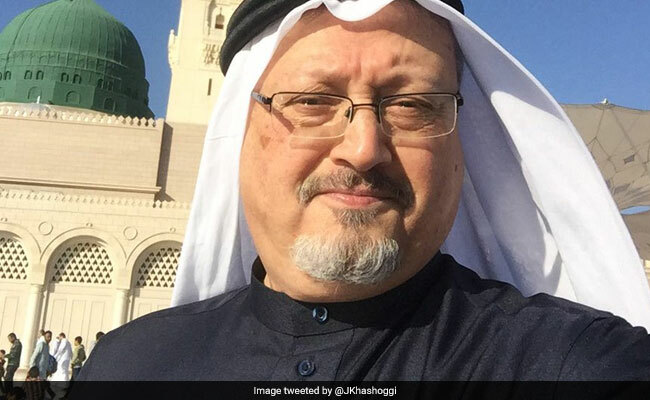 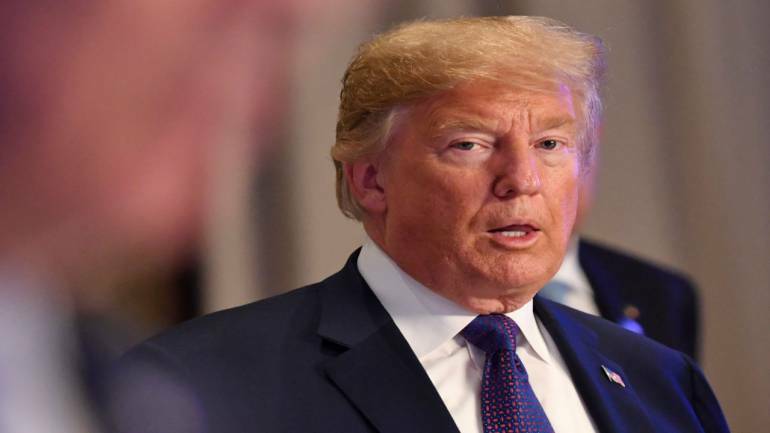 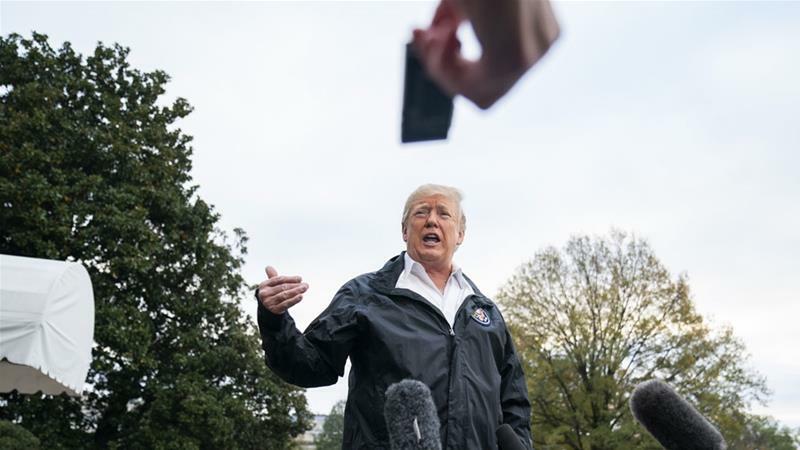 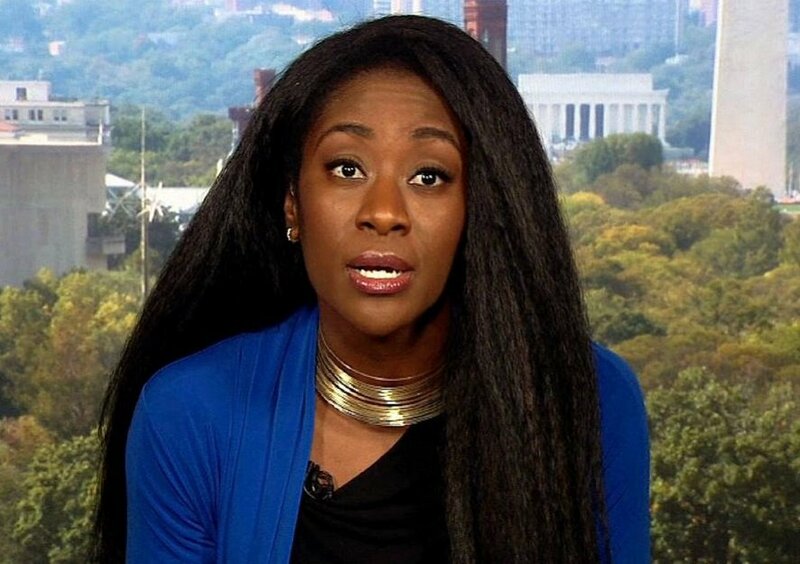 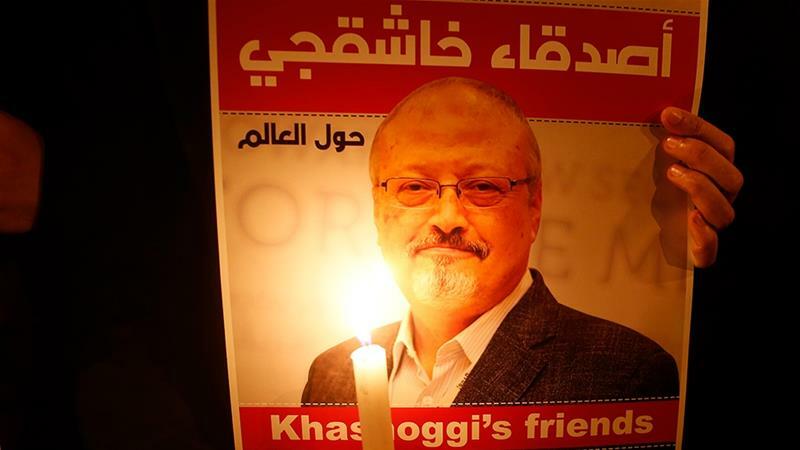 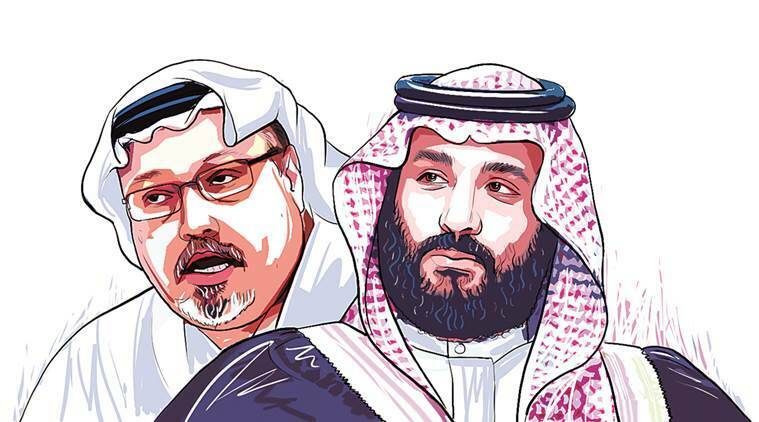 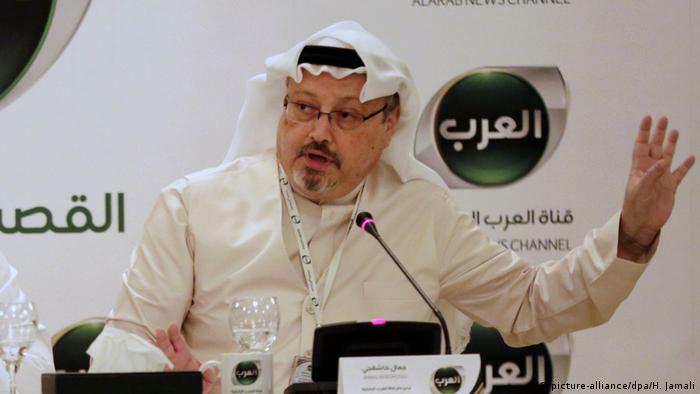 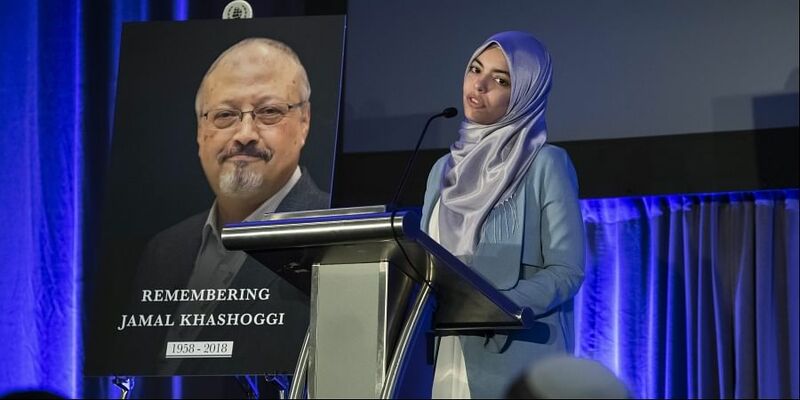 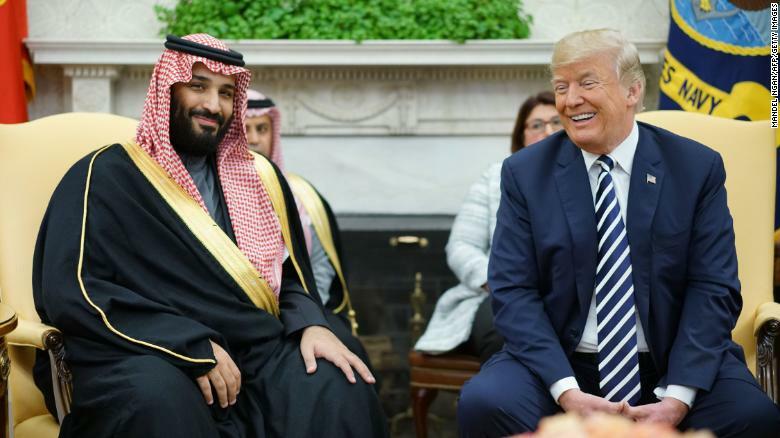 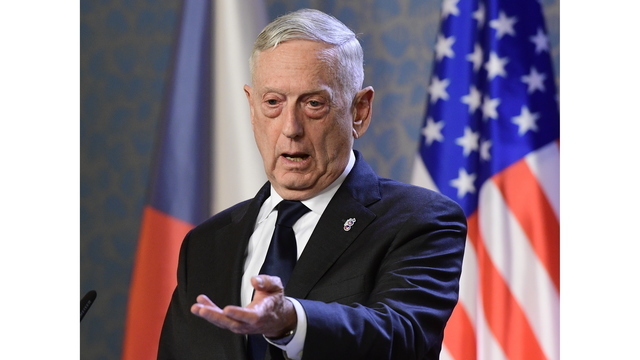 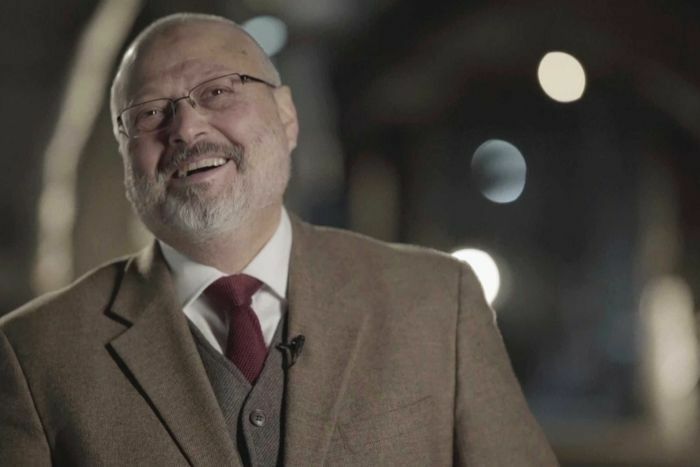 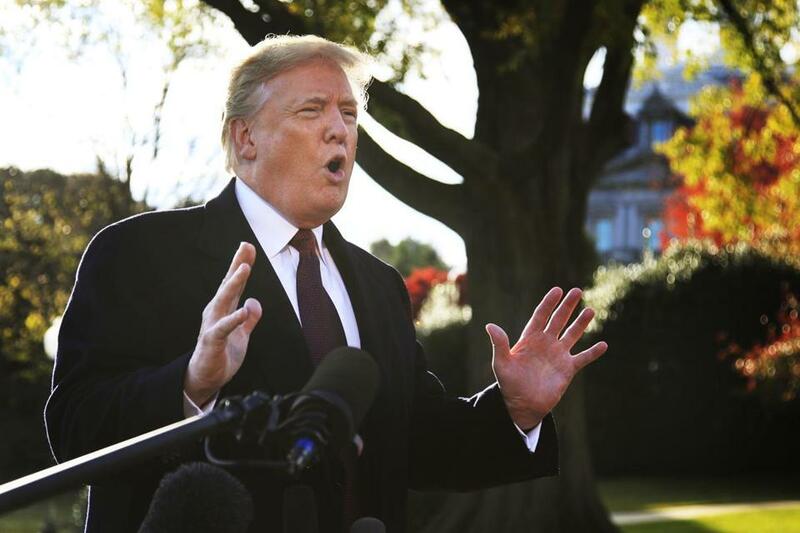 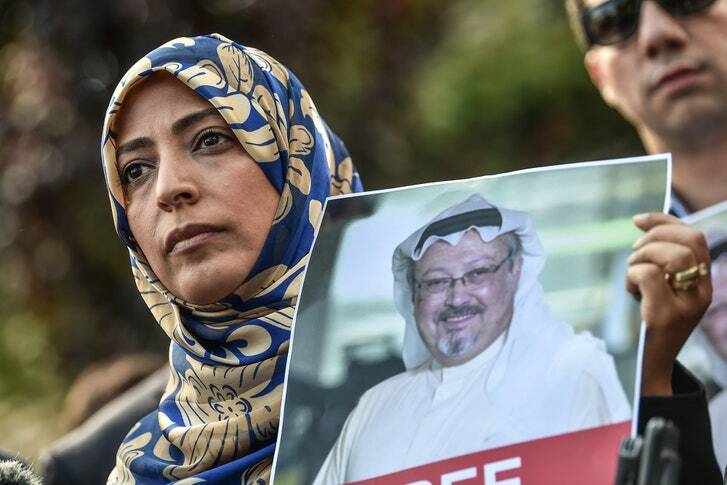 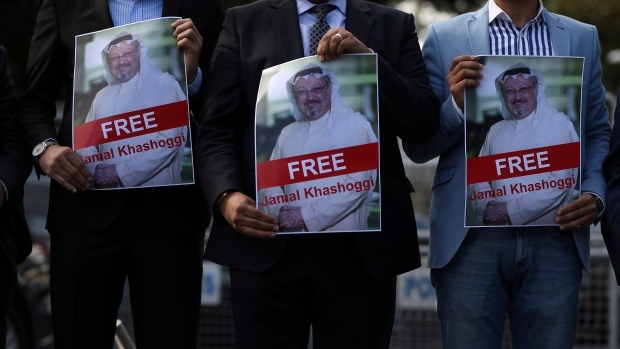 ... a resolution Wednesday that finds Saudi Crown Prince Mohammed bin Salman "complicit" in the death of Washington Post journalist Jamal Khashoggi.